A new, beautifully illustrated edition of David Attenborough's groundbreaking Life on Earth. David Attenborough's meeting with gorillas was one of the most unforgettable moments for millions of television viewers. With Life on Earth, Attenborough created a book and TV series that became a benchmark of quality, influencing a generation of nature lovers. 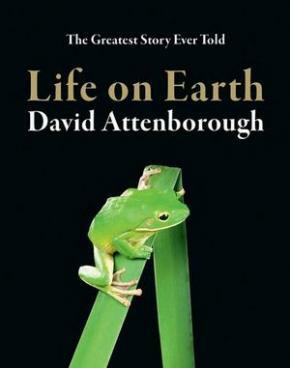 David Attenborough's internationally acclaimed book of the series was a worldwide bestseller. Told through an examination of animal and plant life - with occasional juxtapositions of extinct fossil forms to reveal the origin of living creatures - Life on Earth is an astonishing celebration of the evolution of life on Earth, with a cast of characters drawn from the whole range of organisms that have ever lived on this planet. 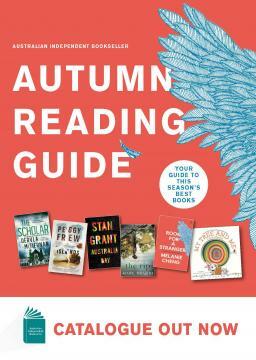 Attenborough's perceptive, dynamic approach to the evolution of millions of species of living organisms that populate the planet takes the reader on an unforgettable journey of discovery from the very first spark of life to the blue and green wonder we know today.